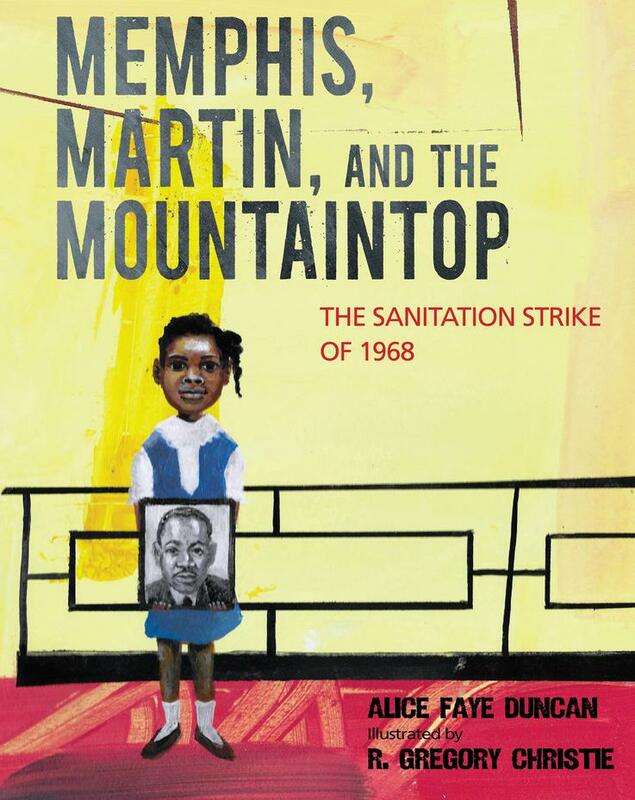 This historical fiction picture book presents the story of nine-year-old Lorraine Jackson, who in 1968 witnessed the Memphis sanitation strike -- Dr. Martin Luther King Jr.'s final stand for justice before his assassination -- when her father, a sanitation worker, participated in the protest. 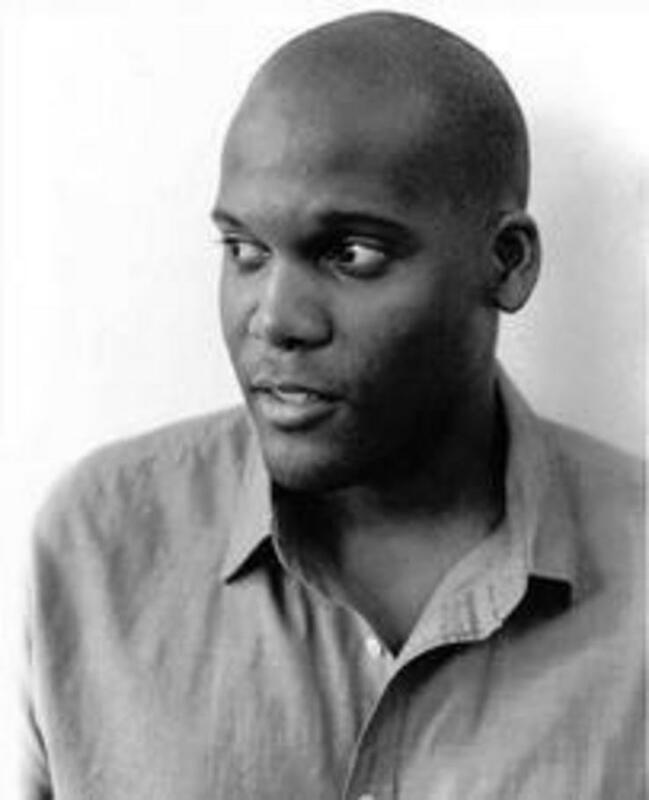 R. Gregory Christie has been awarded a Caldecott Honor, received a New York Times Best Illustrated Children's Book of the Year Award three times, and garnered the Coretta Scott King Honor in illustration three times, among many other prestigious awards. He lives in Decatur, Georgia, where he owns and operates his store of autographed children's books, GAS-ART Gifts.